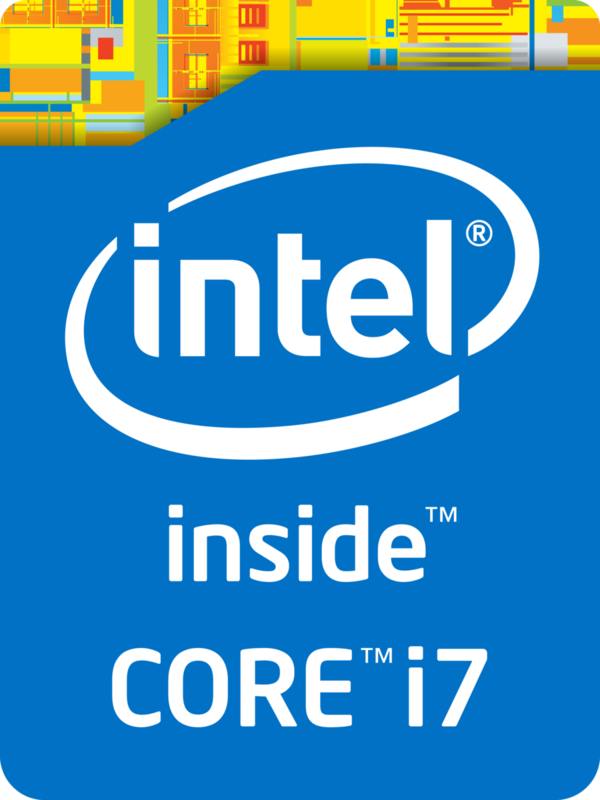 The Intel Core i7-7820HK is a fast quad-core processor for notebooks based on the Kaby Lake architecture and was announced in January 2017. It is the second fastest model of the consumer series at the time of the announcement. Only the i7-7920HQ and Xeon E3-1535M v6 are faster. Besides four cores including Hyper-Threading support running at 2.9 - 3.9 GHz (4 cores up to 3.5 GHz, 2 cores up to 3.7 GHz), the processor is also equipped with the HD Graphics 630 GPU as well as a dual-channel memory controller (DDR3L-1600/DDR4-2400). It is manufactured in a 14nm process with FinFET transistors. Compared to the Core i7-7820HQ, the 7820HK lacks business features like vPro or TXT support. 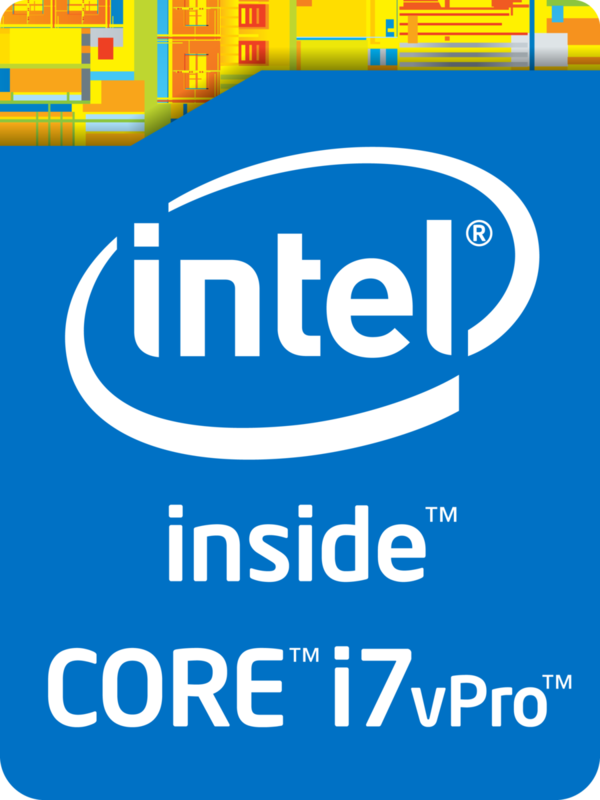 Due to the higher clock speeds, the performance of the i7-7820HK is slightly faster than the old Skylake top model Core i7-6920HQ (2.9 - 3.8 GHz). The performance is sufficient even for very demanding tasks and on par with powerful desktop quad-core processors.